Tap accessories for the wash basin, bidet, WC, bath and shower area are needed for installation or when a repair or replacement comes up. 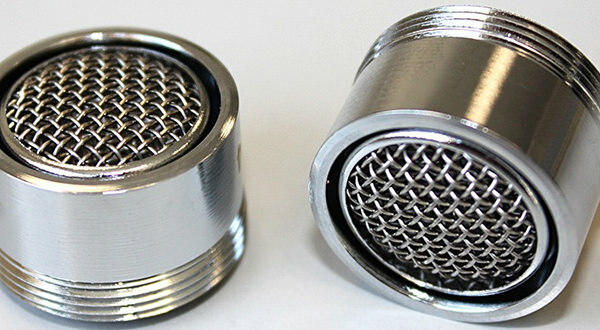 These include tap heads, Flow restrictors, valves, filter elbow connection, traps, bidet trap, rosette, aerator, jet-breaker, waste, and more. If you are looking to accomplish complete any of your bathroom elements, then browse through our collection. 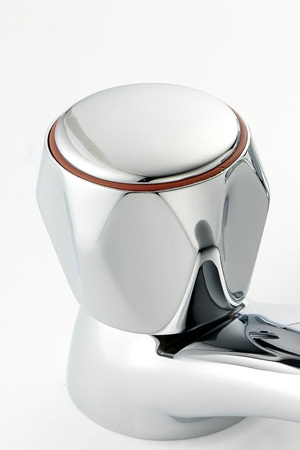 When it comes to tap accessories, Aqva Bathrooms boast one of the largest collections.